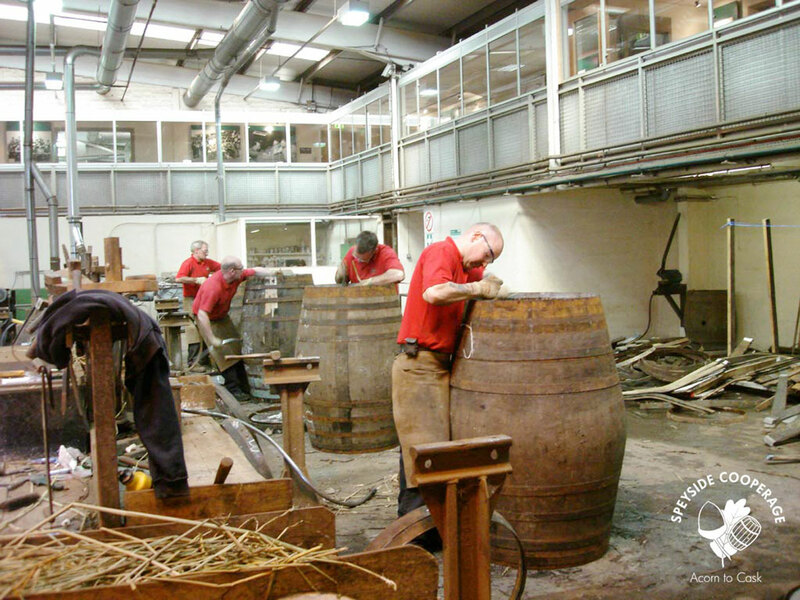 Our Five Star award winning Acorn to Cask exhibition will take you on a journey through the lifecycle of the cask, where you will see our Coopers at work, still using the traditional methods and tools. 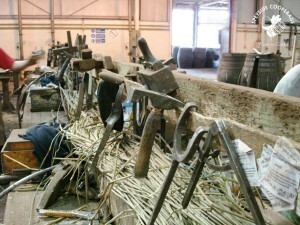 Learn what our casks are used for today and see the truly unique and ancient craft of barrel making. 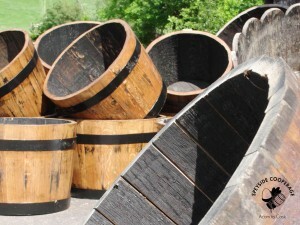 Oak is the only wood that can be used to produce casks for wines and spirits as it prevents seepage and allows the contents to breathe without spoiling the flavour. 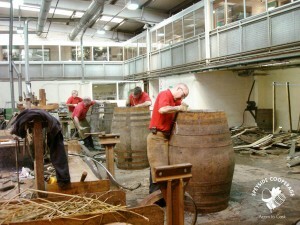 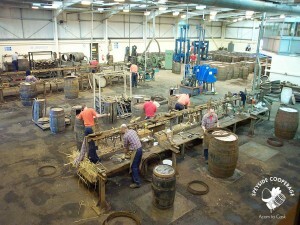 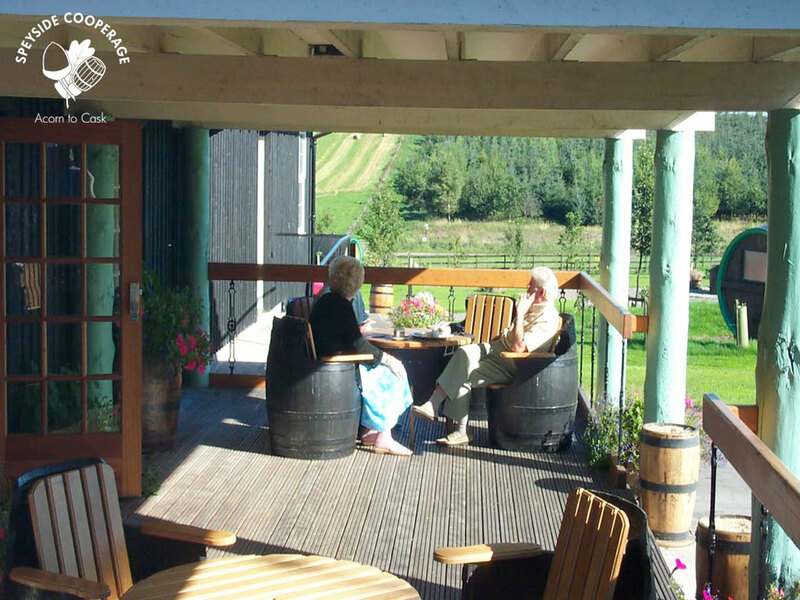 Each year we make and repair over 100,000 casks – barrels, hogsheads, butts and puncheons. 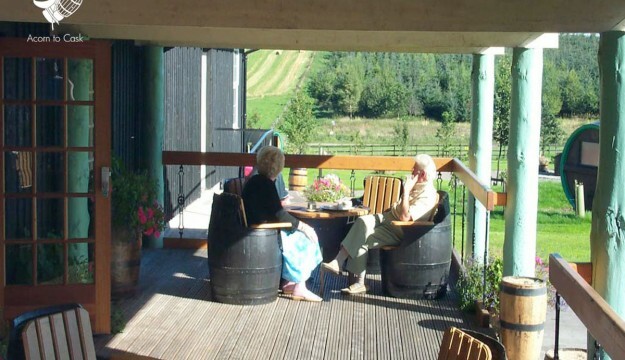 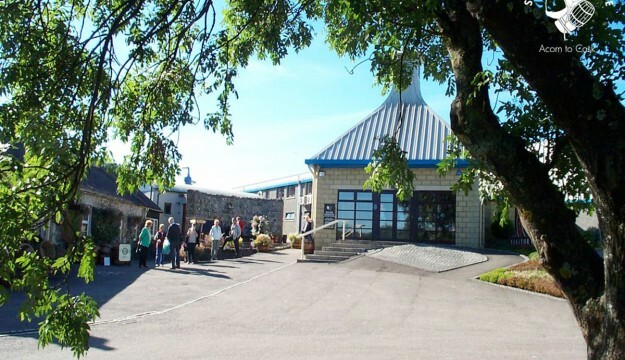 We have a whisky barrel theme Coffee Shop serving light snacks, sandwiches, home-made Scottish bakes and delicious soups as well as speciality teas and coffees. 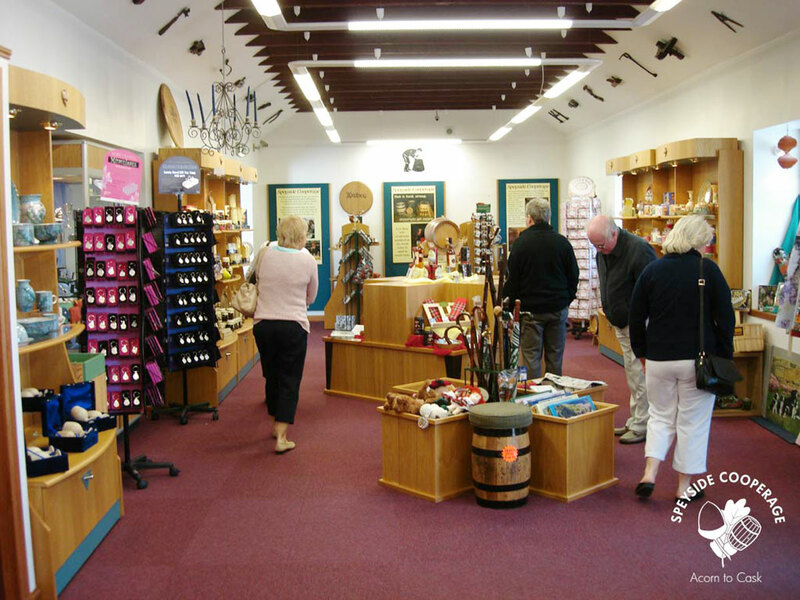 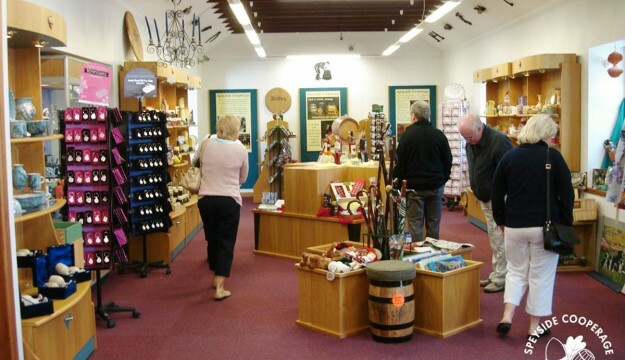 Our gift shop displays a wide range of Scottish gifts including our own labelled Speyside Cooperage 10 year old Single Malt Whisky. 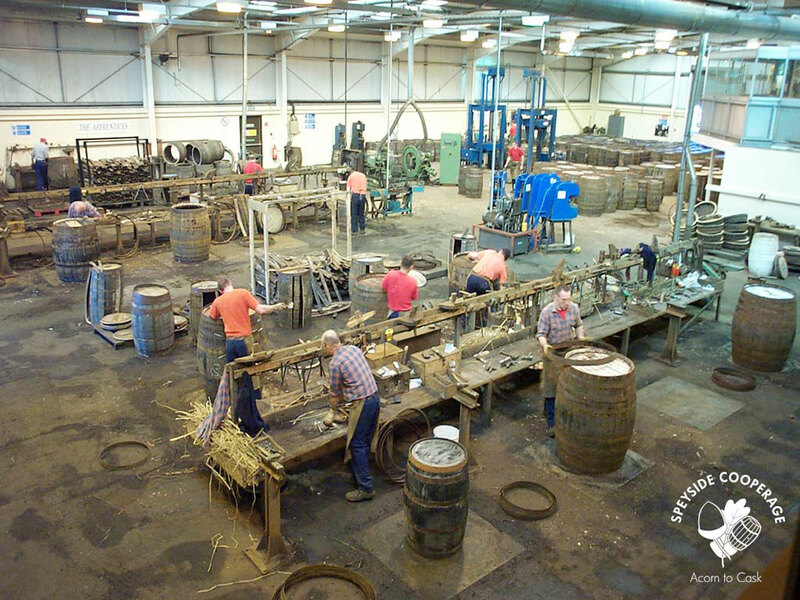 New for 2014 is our special VIP tour where an experienced ex-cooper will guide your own private group of guests through the experience which includes an informative audio visual presentation, tour and talk and our viewing gallery where you can watch first hand our Coopers at work and even try your hand at building a barrel for yourself! 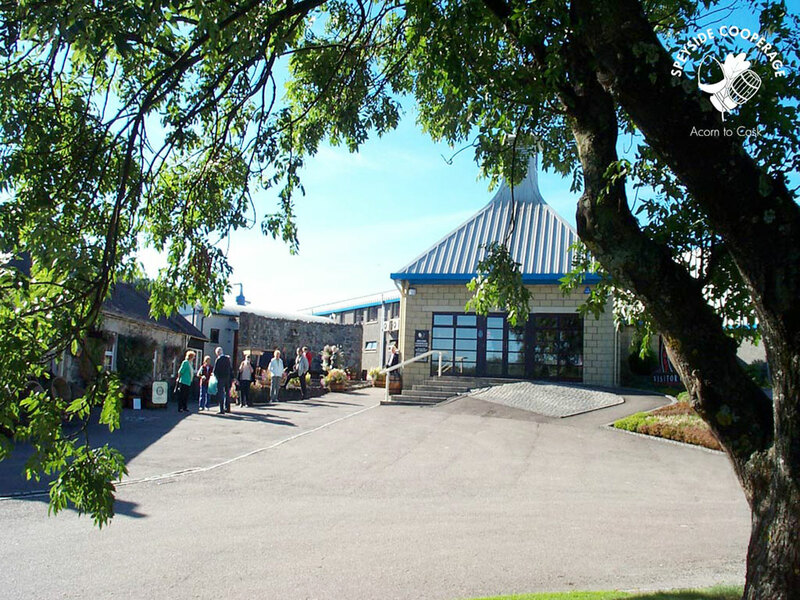 You will then be ushered to our coffee shop to enjoy a selection of locally made petit four shortbreads, a dram of our own single malt whisky in a branded tasting glass which is yours to keep along with detailed tasting notes.